A Spiritual being on the religion of the Hopis and other Pueblo Indians. Equivalent beings of other tribes—the Kere Shiwana; the Tewa okhua; and the Zuni, koko—also referred to by the Hopi name. There are many different kachina beings—250, according to the Hopis – with distinct identities, representing different forces; some of them are ancestral. They are believed to live in the mountains, lakes and springs and represent animals, plant and other natural phenomena, in particular rain. They stay in the other world for half the year and move invisibly among human beings the other half. In kachina dances, members of kachina societies wear kachina masks to call forth the invisible presences. Kachina dolls are carved icons of the deities, given to children to instruct them, they have been referred to as ancestral breath bodies. 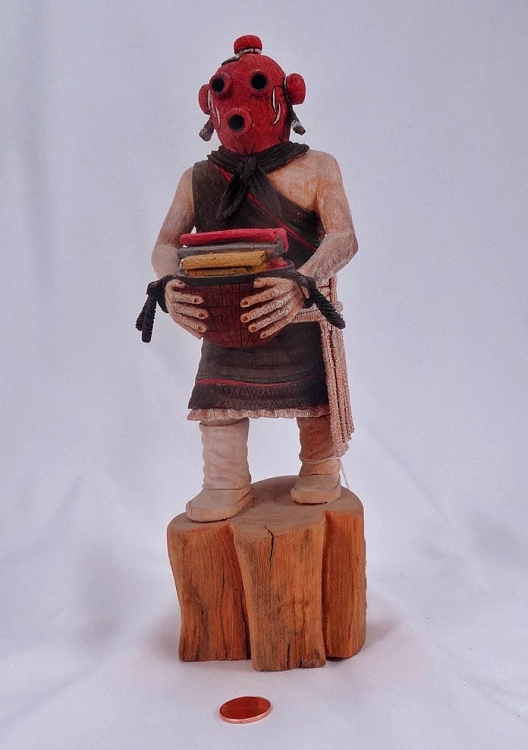 A scare-kachina is a representation in mask or doll used to discipline a child. 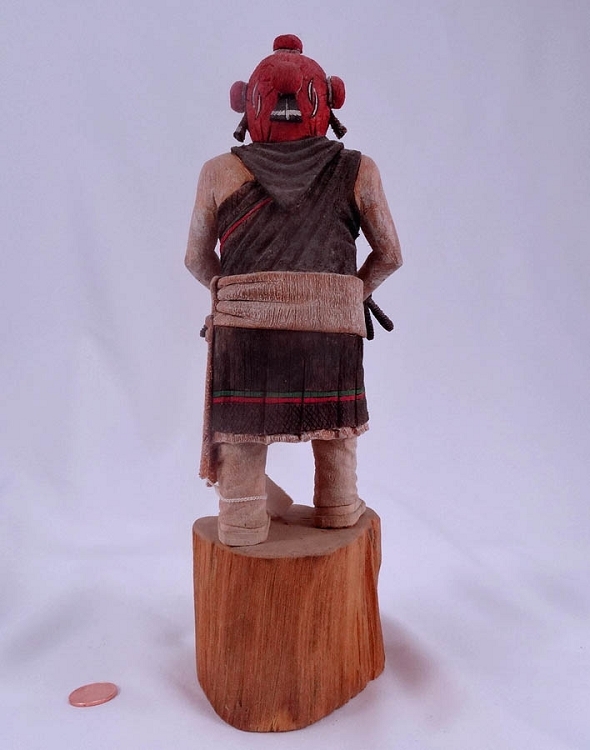 “Kachina Cult” is sometimes used for the secret society within a particular pueblo, the male members of whom participate in kachina ceremonies; in some instances, women also belong. In the utoaztecan language of the Hopis k’a-ci’nma means “spirit-father” or those from over the horizon.